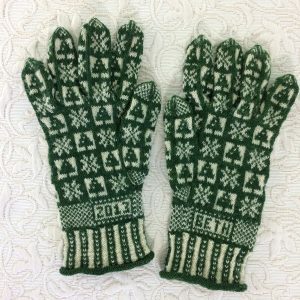 I think I love to knit mittens most of all! 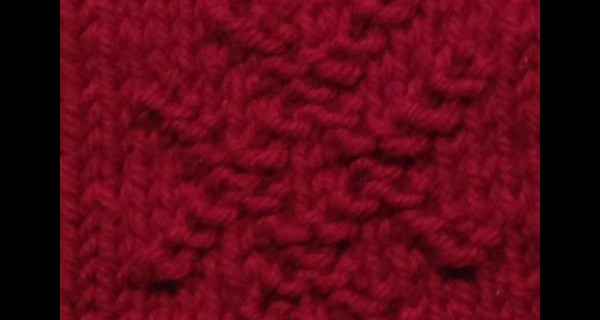 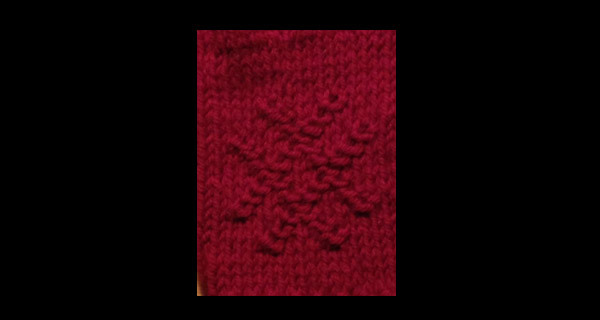 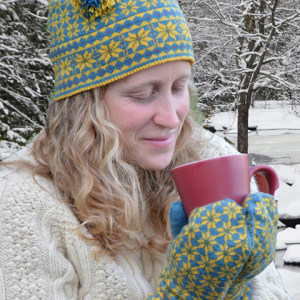 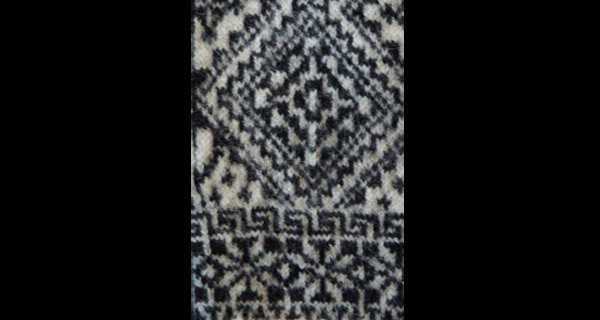 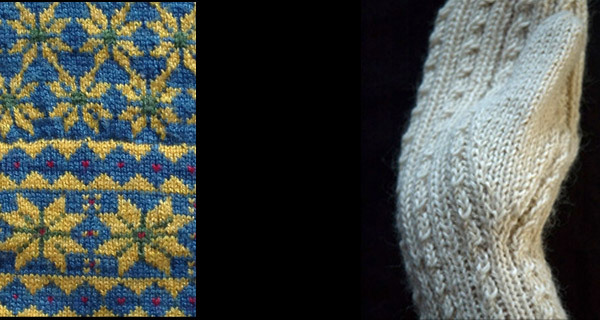 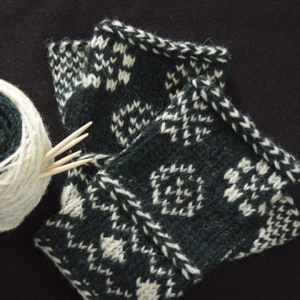 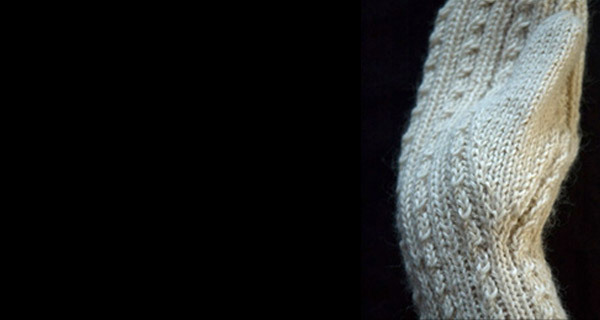 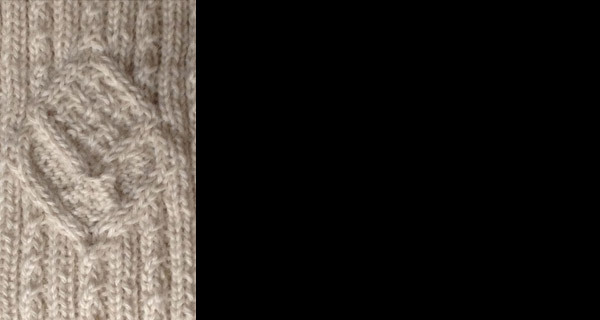 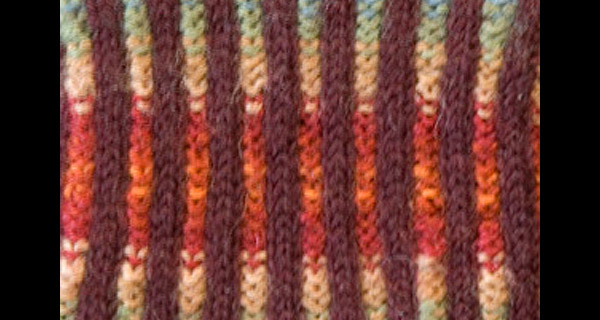 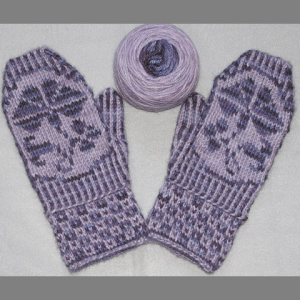 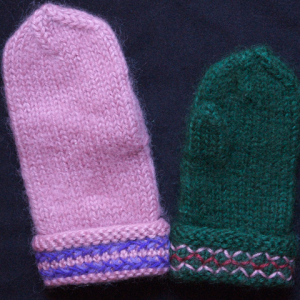 Knitting any yarn at a tighter-than-usual gauge ensures a warmer mitten. 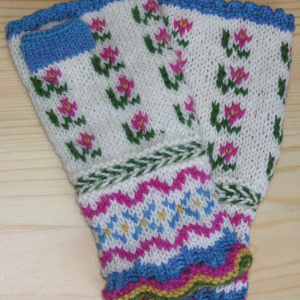 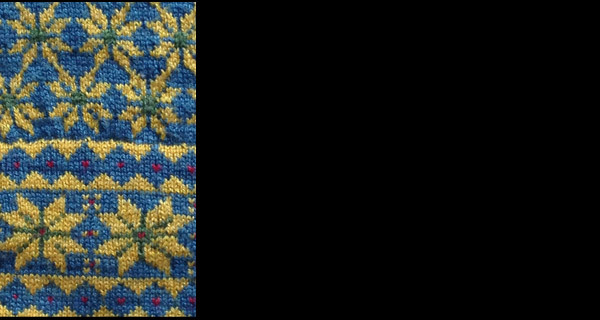 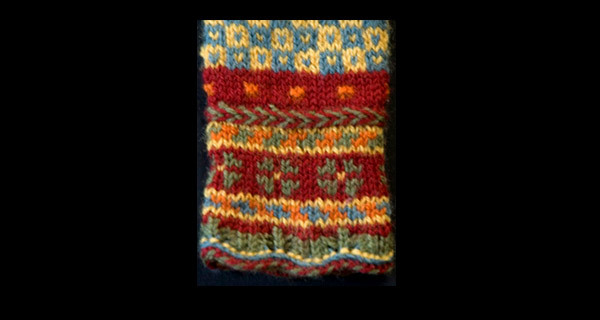 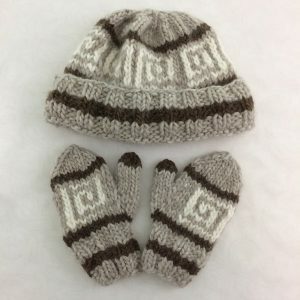 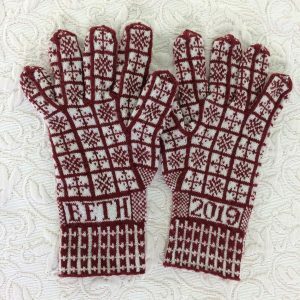 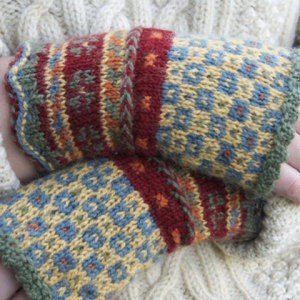 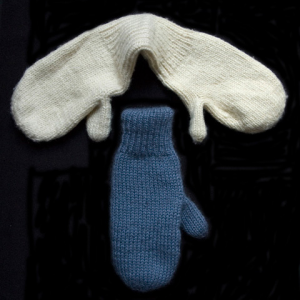 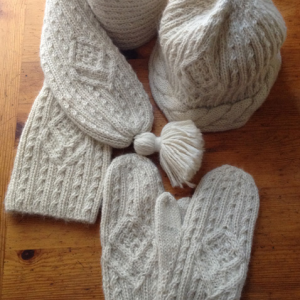 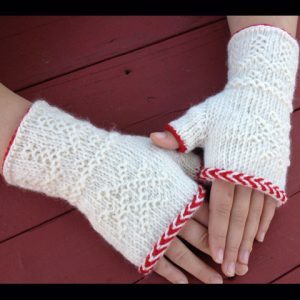 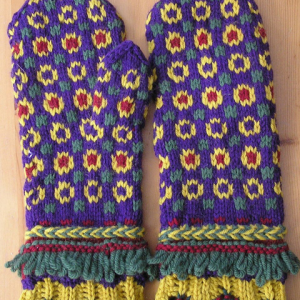 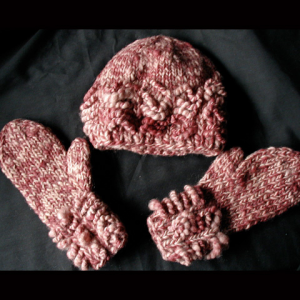 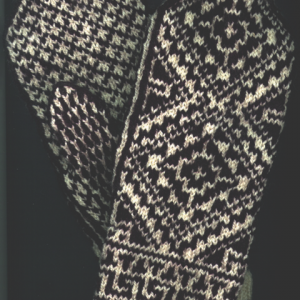 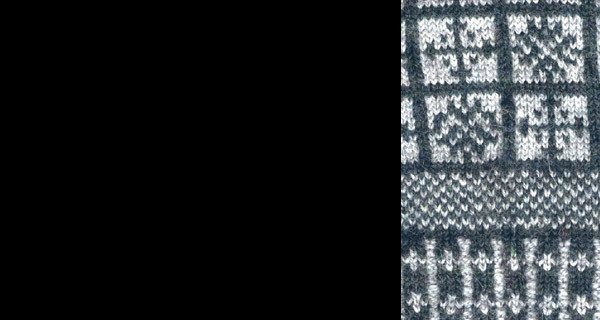 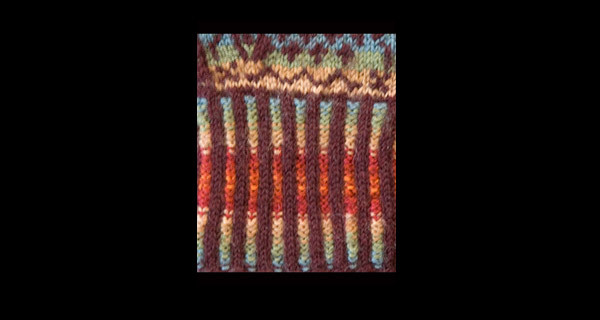 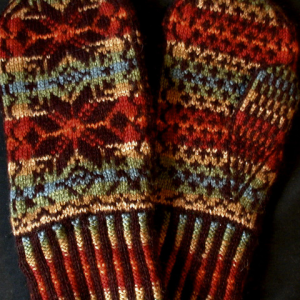 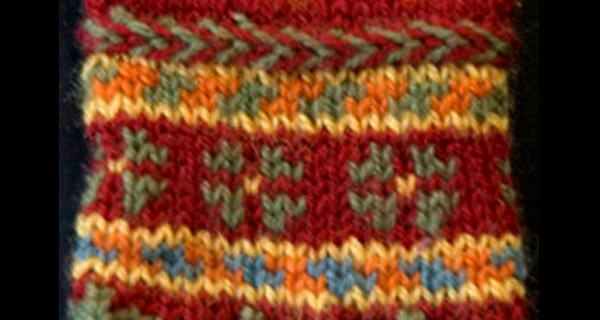 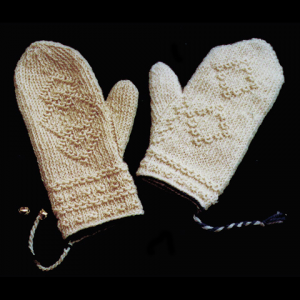 Here you’ll find mittens of color and of texture, with different thumbs and tips and cuffs, incorporating techniques from many different traditions.